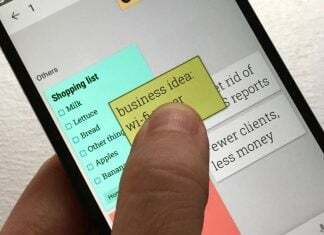 If there is one thing Android has certainly become very good at, it’s blurring the line between tablet and smart phone. Where exactly does one decide to stop calling something a phone? Is it five inches? How about 5.5-inches? What if the device was 7-inches and still had the ability to make and receive calls? I would like to go ahead and take the initiative to coin a new term, “phablet”. At seven inches, the Huawei S7 is the biggest display we’ve seen on a phablet yet. It’s bigger than tablets and Mobile Internet Devices (MIDs) from the likes of Archos yet it still doubles as a traditional cell phone. Check out the video below, courtesy of Engadget, for a quick look at what’s in store from the Chinese device maker. The full list of specs aren’t yet known but we’ve learned there’s a 1GHz Snapdragon chip on board and it’s running Android 2.1. 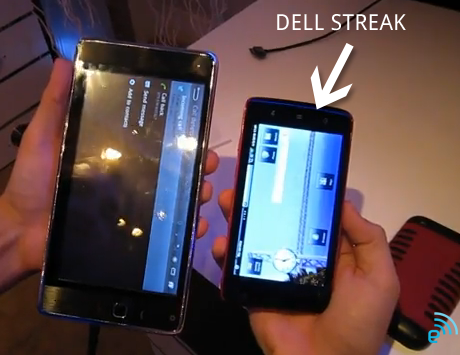 The video shows HD playback, a kickstand, a volume rocker, and amicroUSB port. Other than that, I’m chomping at the bit for more.